In this interview with Dan Kuschell, you’ll discover Mark’s passion for helping entrepreneurs get unstuck. 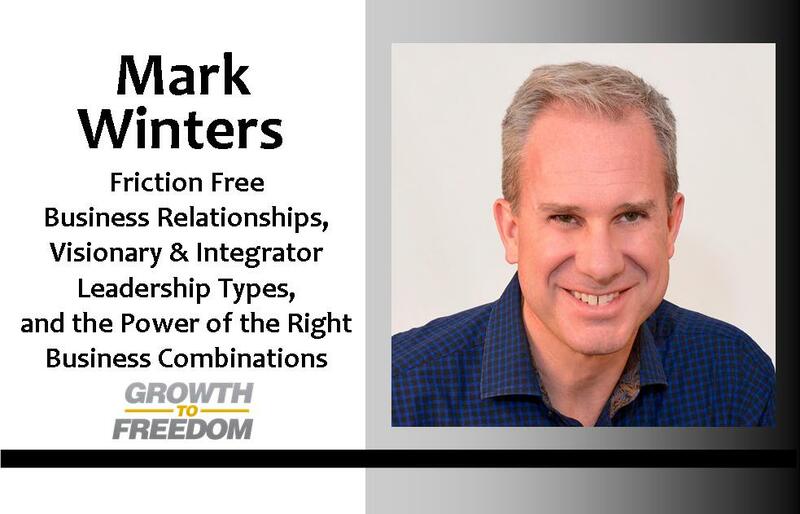 Mark has a talent for introducing just the right combination of perspective and process that sparks ￼teams to start moving in the proper direction with clarity. [4:44] Mark’s personal “lowest point” – when he failed the biggest but learned the most. [10:98] The “V.I.” combination – what is it and how does it work?